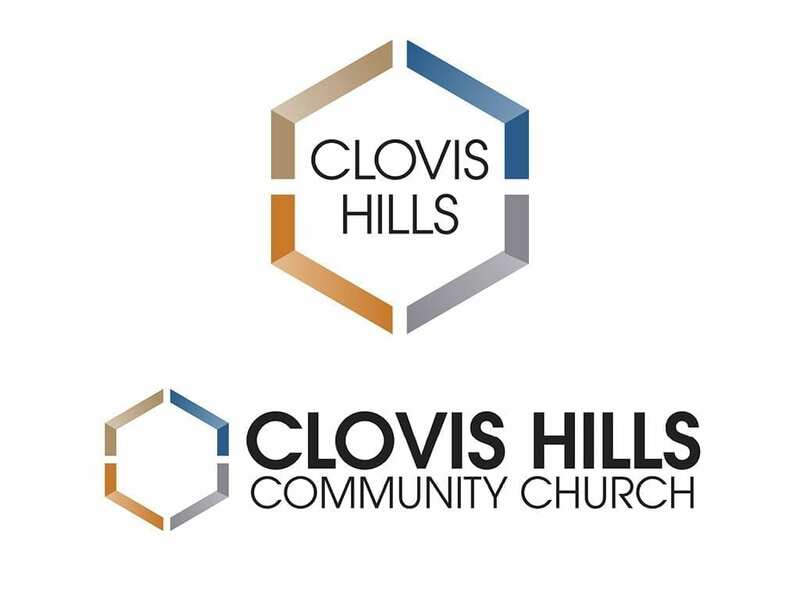 Clovis Hills Community Church is a large, growing congregation in central California. 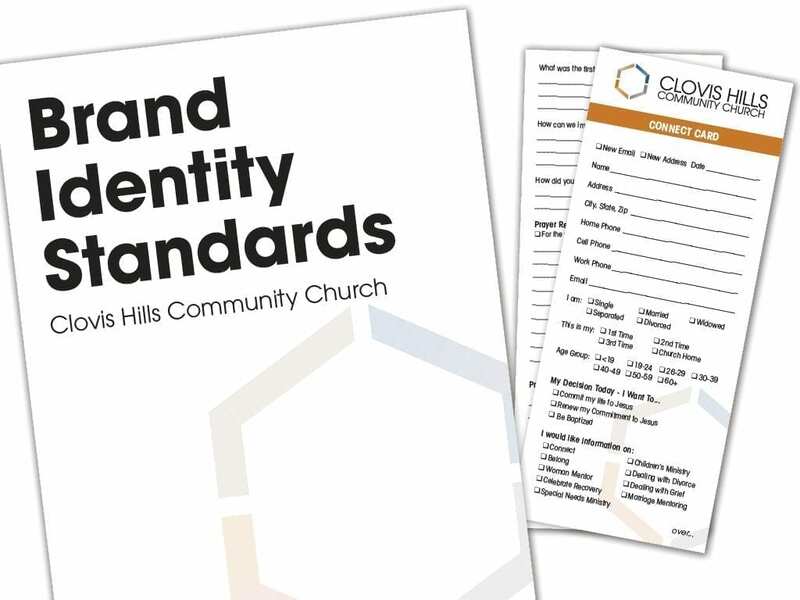 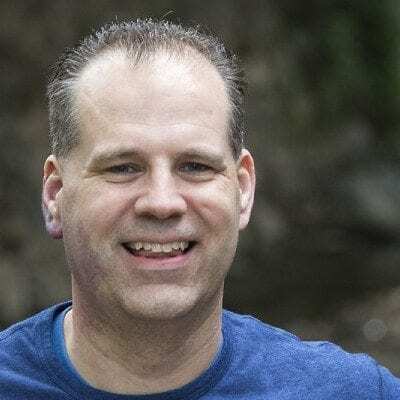 As they are growing they have recognized the need to rebrand their ministry and campus to more closely match their long term vision for the community. 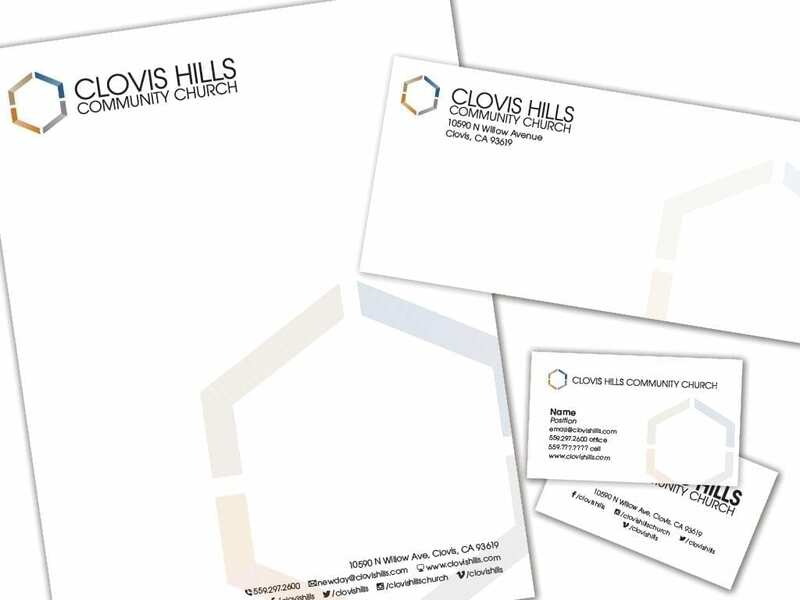 This project consisted of logo design, branding materials, development of brand standards and exterior campus signage.